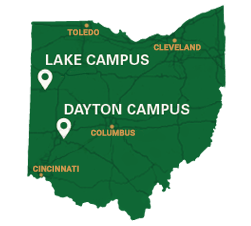 We are your expert partner in promoting and communicating the programs, events, and initiatives of Wright State University. We learn your goals. We build a plan together. We get results on time and on budget.